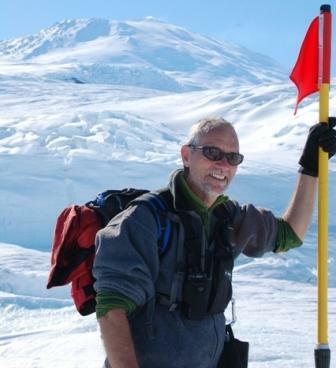 Bob Garrott is Co-Principal Investigator for the Weddell seal research project. He is a professor in the Department of Ecology at Montana State University. He received his Ph.D. (wildlife conservation) from the University of Minnesota, 1990. The focus of his work is ecology; population dynamics; management; and conservation of mammalian species. For more information on Dr. Garrott and his current research work, publications, students, education and experience please visit his web pages on the Montana State University website.